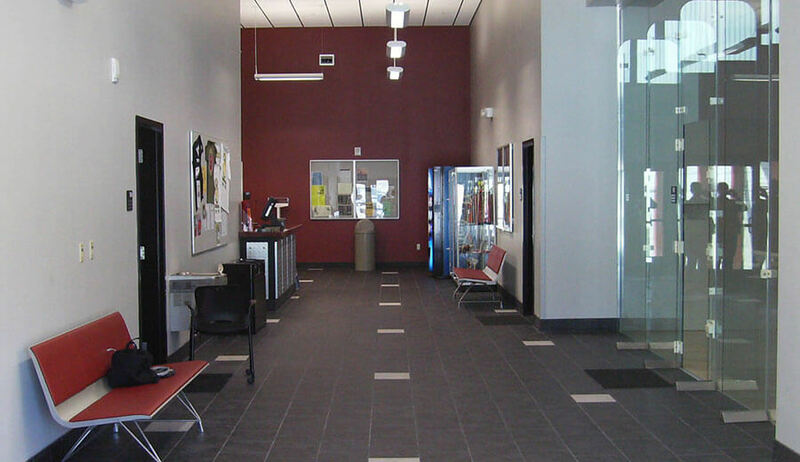 This project consisted of construction of a new 26,000 sq.ft. 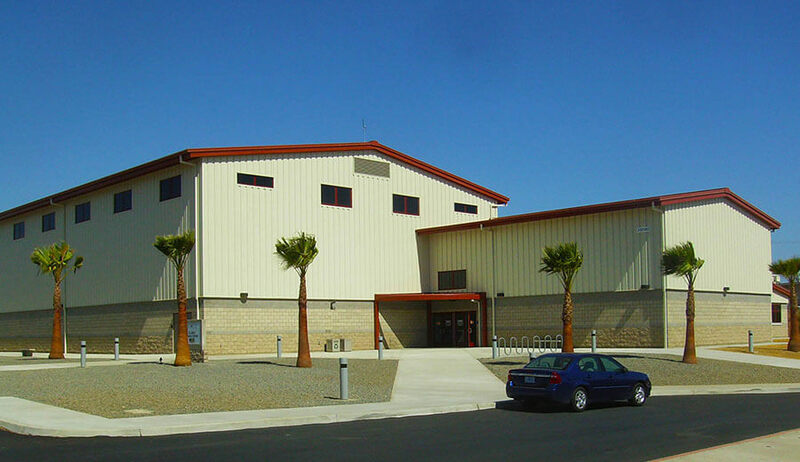 single story combination CMU and metal-panel clad building with reinforced concrete footings and slab on grade, structural steel framing, and standing seam metal roof. Construction included integral colored and glazed concrete block, finished gypsum board over metal stud interior partitions, two racquetball and basketball courts with athletic wood flooring, retractable backstops and scoreboards, multi-purpose room with ball wall and weight bag, telescoping bleachers, aerobics, weight and cardiovascular training areas, ADA compliant men and women’s rest rooms, lockers, showers, saunas, equipment storage, laundry and administrative support areas, suspended acoustical ceiling system and suspended acoustical sound attenuation panels. A 5000-watt roof mounted photovoltaic panel system was also installed. 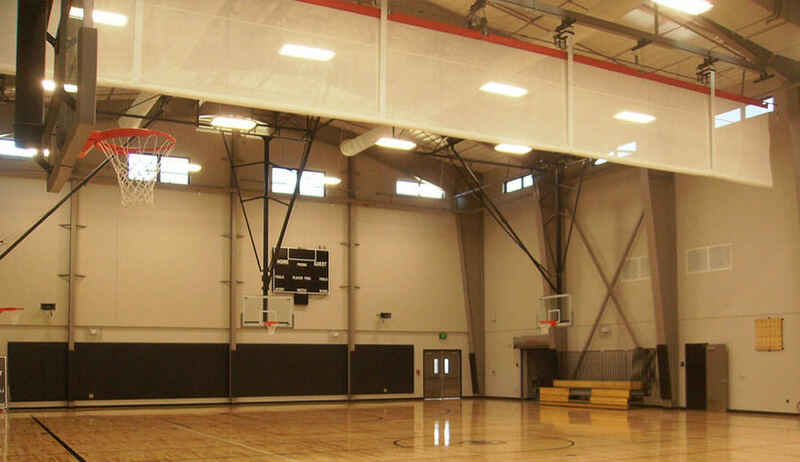 Awards/Recognition: The Physical Fitness Center project received USGBC LEED Gold certification and an “outstanding” final contractor performance evaluation from owner. 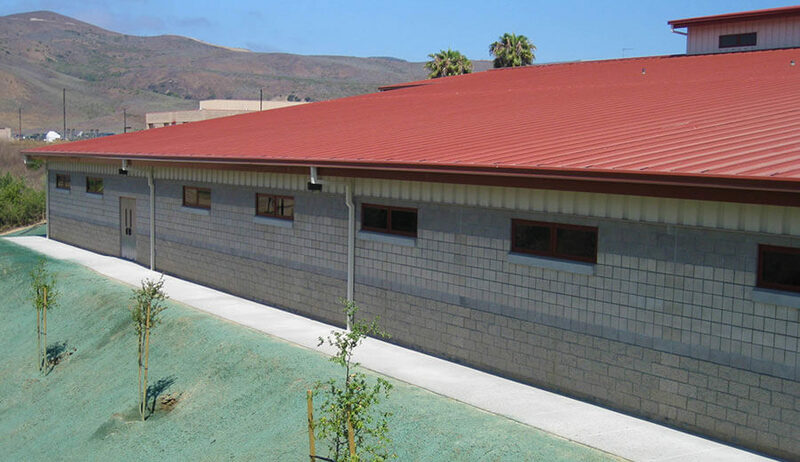 Additionally, the project earned a Safety through Awards and Recognition (STAR) Award from the Resident Officer in Charge of Construction at Camp Pendleton.